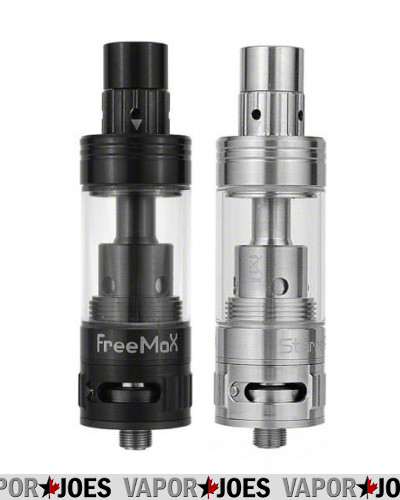 The Freemax Starre Pro TC Tank is one of the best sub ohm tanks there is and it’s TOP FILLING! 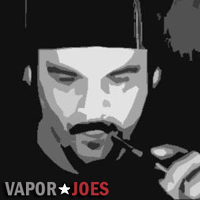 Its massive bottom airflow and drip tip airflow help give it vapor production similar to that of an RDA. It’s easy and convenient top fill design make it one of the easiest tanks to fill as well. 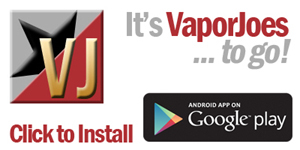 Now you don’t have to take your tank off your mod to refill it.